Class 14 'Teddy Bear' no. 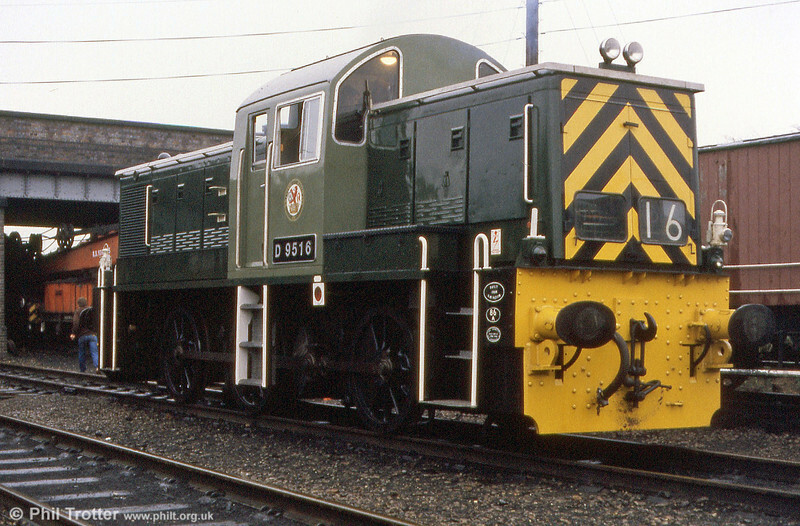 D9516 at Loughborough, Great Central Railway. A substantial number of the class survive, having been sold into industrial use after only around five years in service on BR.